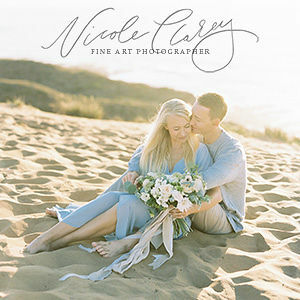 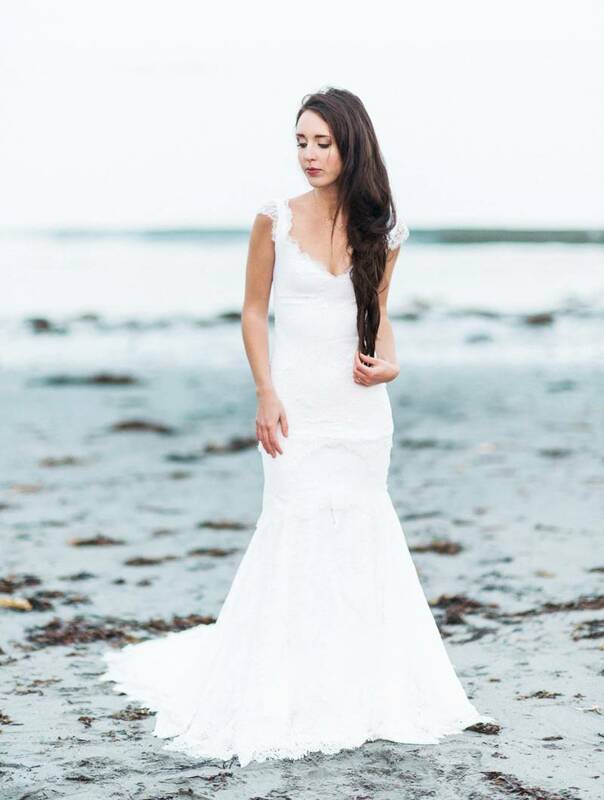 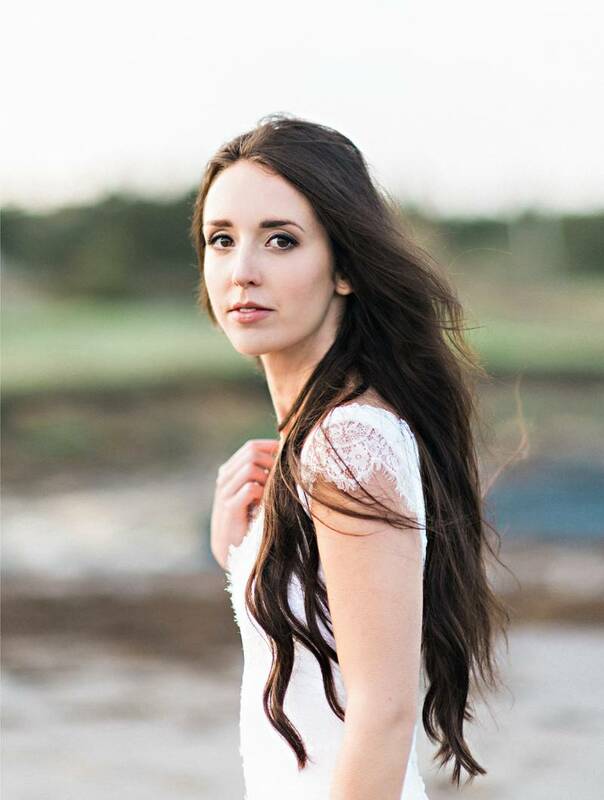 Inspired by the organic simplicity and rugged beauty of the wind and sea this stunning shoot by CANDACE BERRY took place on the beautiful shores of Nova Scotia in Eastern Canada. 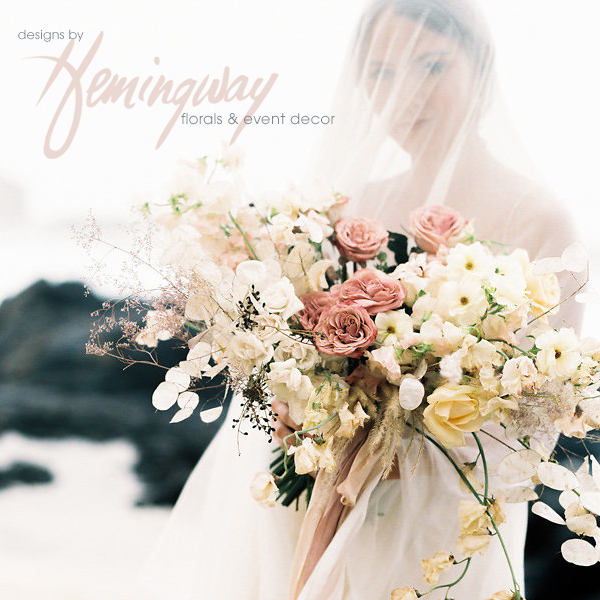 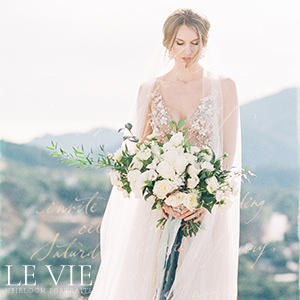 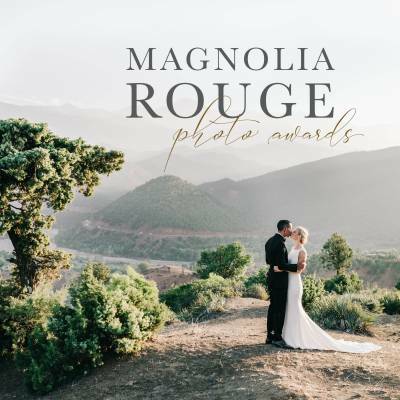 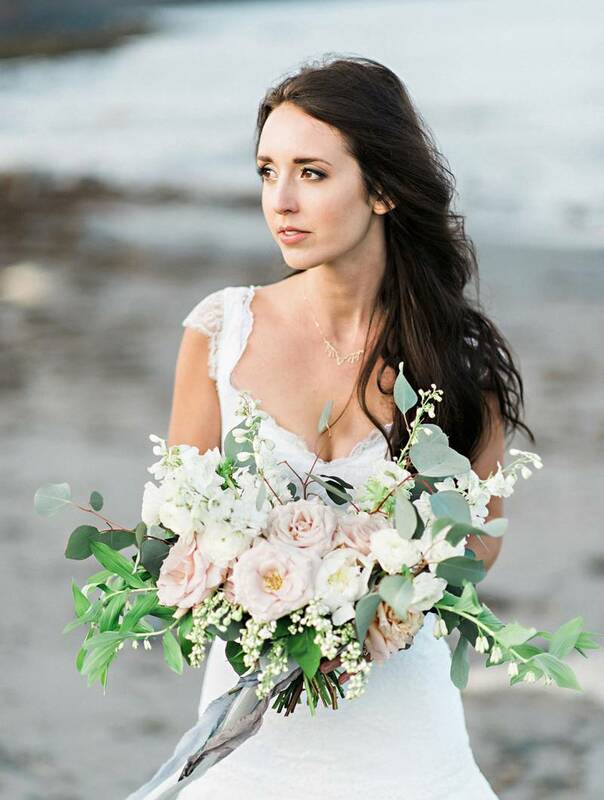 Styled by ELEGANT PRODUCTIONS it features a beautiful gown by GILLIAN HANNAH BERRY and the prettiest of florals by CHELSEA LEE FLOWERS. 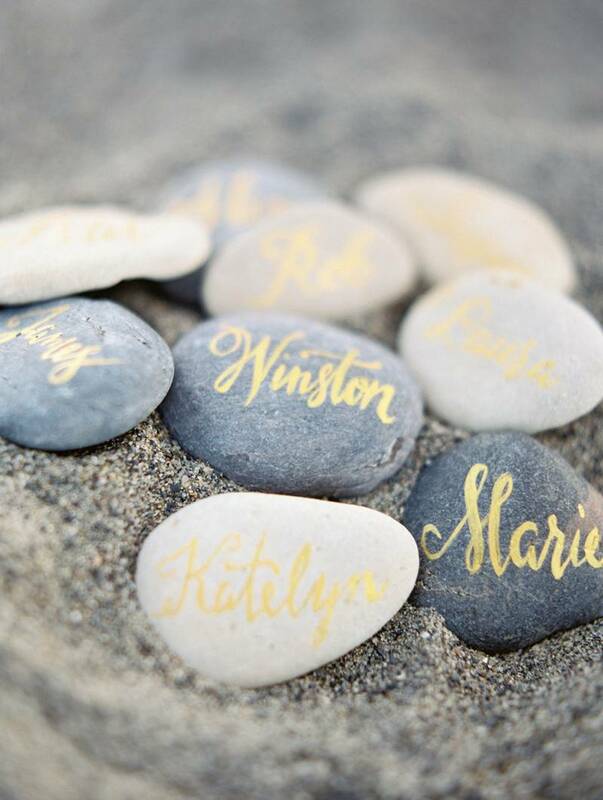 The lovely table design - nestled into the beach landscape - is dressed in tones of gold and blue, and place names are calligraphied on beach pebbles to fit with the theme. 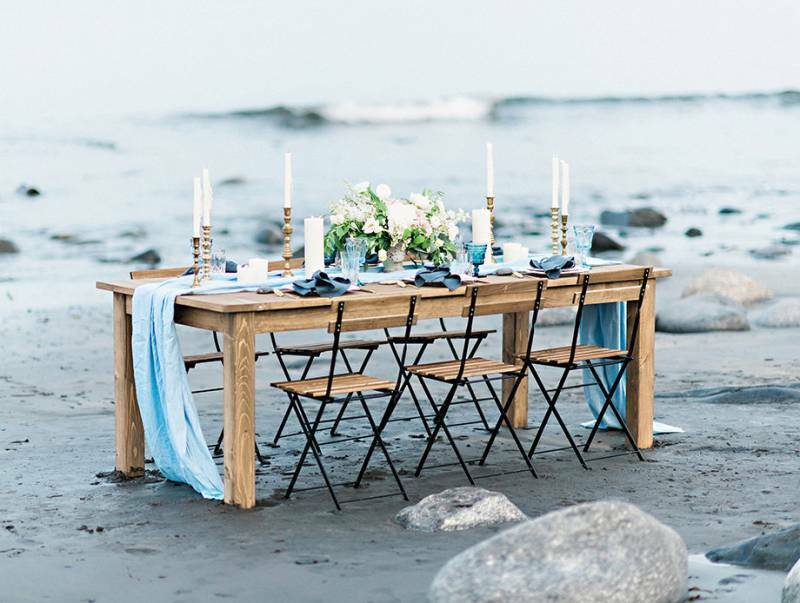 A duo of delicious looking cakes from JUST ICED CUSTOM CAKES help set the scene for a beautifully relaxed coastal celebration.